Hi! Festival season is upon us again and everybody is gearing up for days of luxury-free living and hours of watching their favorite bands. I am not much of a festival goer, but if I were, I think I would need a few important things in my makeup: Easy, Sweat-proof, Fun! I picture people in tents, limited access to showers and not a lot of time or energy to spend on their makeup. But it IS a music festival so we want to look cool, right? Here is a look I came up with. Enjoy! 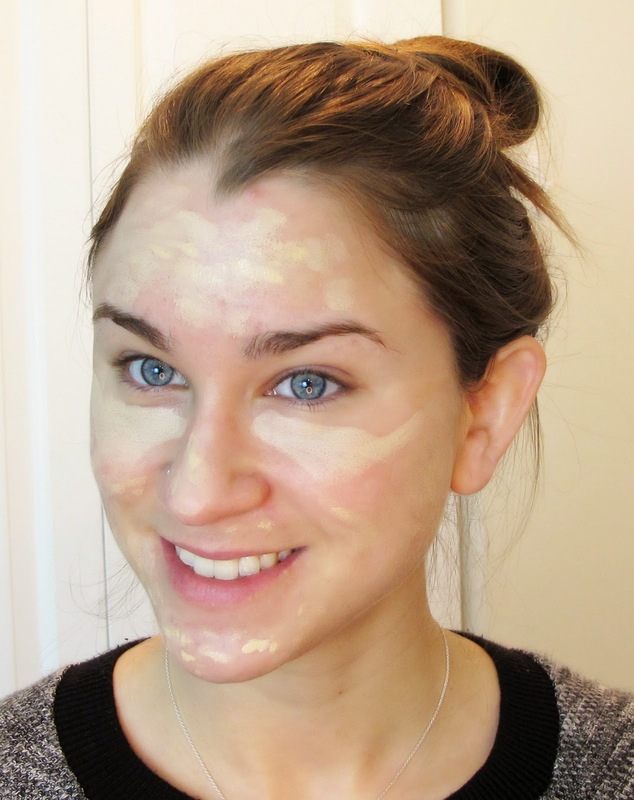 No one wants to be cake face or worry about their foundation dripping off at a festival, so I wanted to keep the skin makeup super simple and basic, but with some coverage. I started off with a stick concealer- Photoready by Revlon- and targeted my most problematic areas. 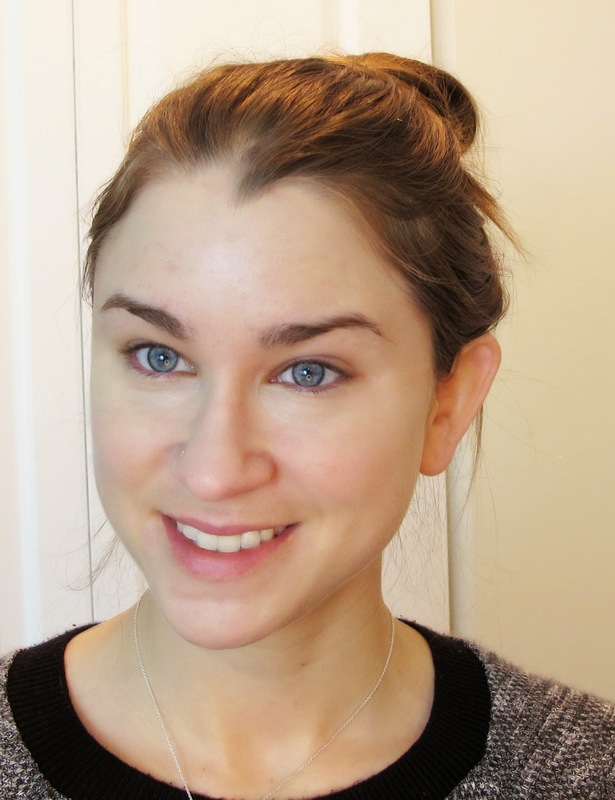 When I did this post I was having a terrible breakout on my forehead, hence all the concealer up there and I also always load it up under the eyes. Enter a BB Cream. This will provide enough coverage, but won't be heavy. This one is The Big Easy from Benefit which I'm trying to love but struggling a little bit with how it applies. 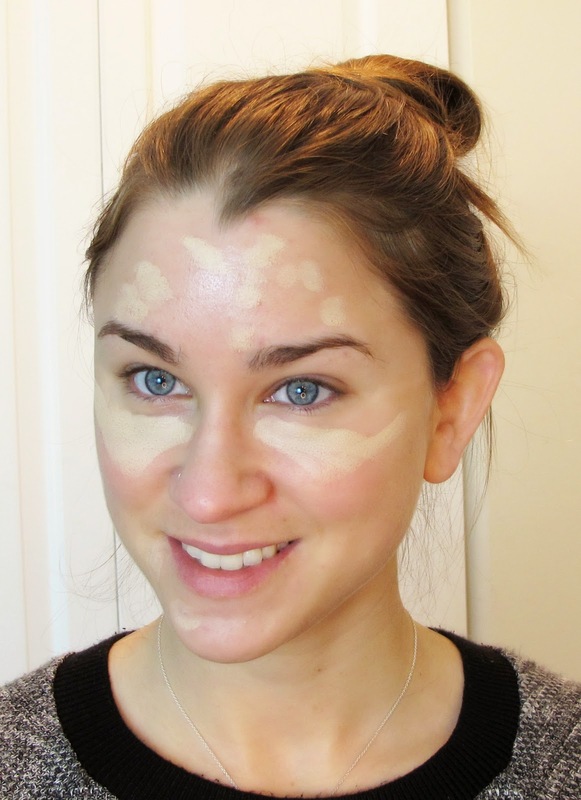 Dot it all over your face and blend in with your fingers. Use a patting motion instead of a rubbing motion on the places that need more coverage. The skin is complete! 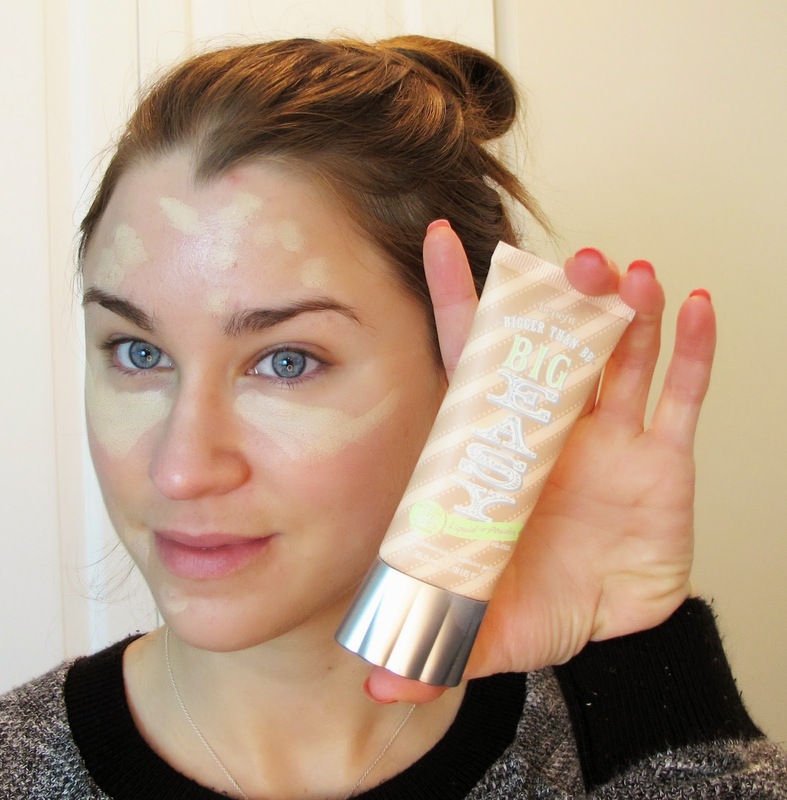 As you can see, my skin does not look flawless here, but there is enough coverage to suffice! 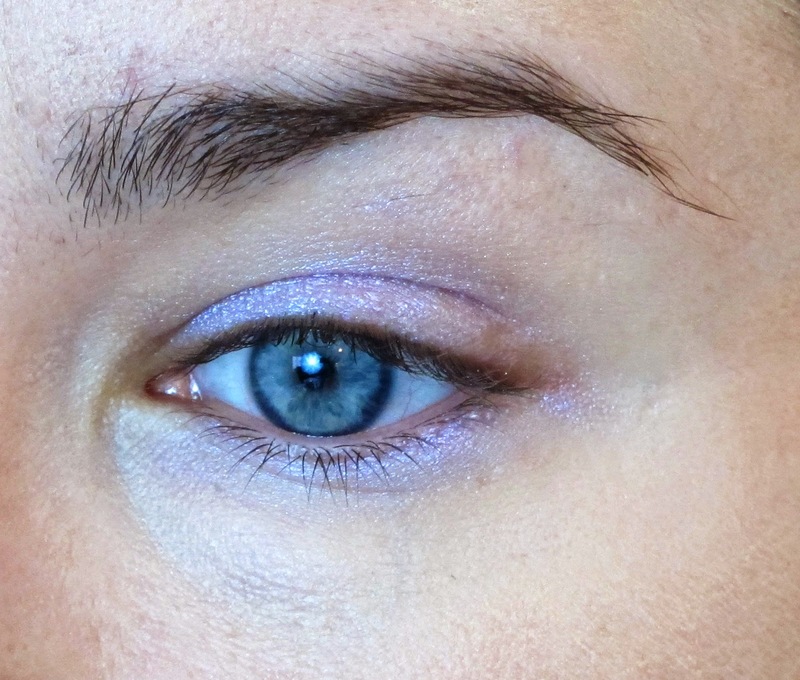 On the eyes, with your finger apply a bright lilac cream shadow. This is Makeup Forever Aqua Cream in #18. Totally worth the price tag because this stuff NEVER dries out and is completely budge proof! 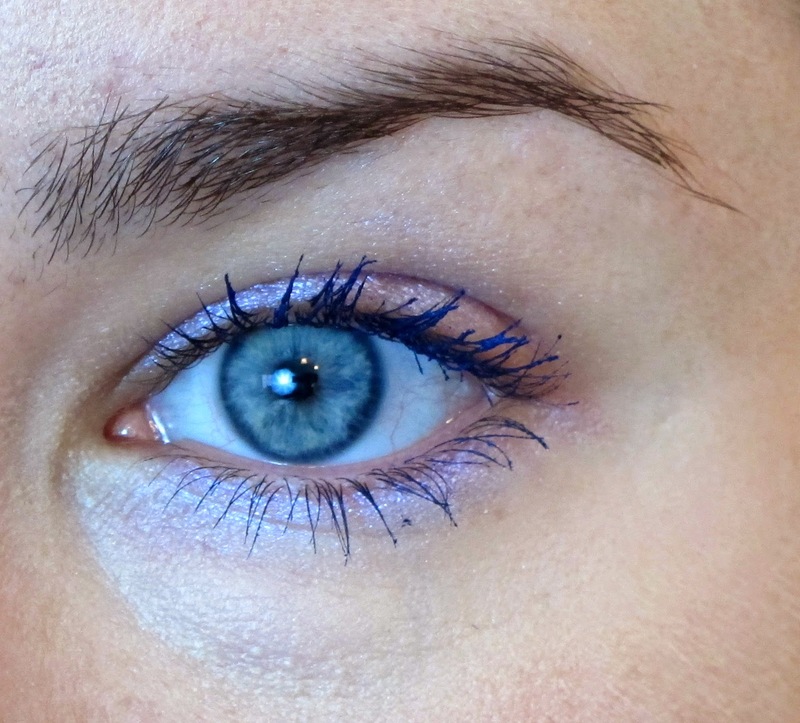 I finally found a use for my super fun blue mascara! This is the perfect pop of color to make this look more fun and exciting. I used Eyeko mascara in Midnight Blue. The 90's are backkkkk! My initial goal was an ombre lip, but the result was much more dark lip liner against a lighter lip stick, circa the 90's. 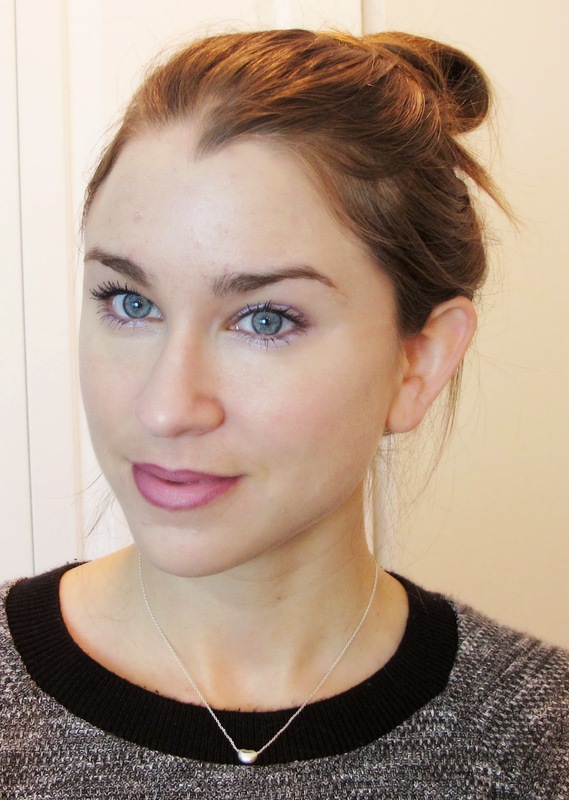 Start with a bright pink and apply it only to the center of the lop and bottom lip. Next, use a lip liner or, as I used, a dark lipstick and a lip brush. Fill in all the areas that are not already covered with pink. Rub your lips together until the colors are fully blended. Use your brush to further smooth the colors together if needed. Oh my god! You are absolutely gorgeous! I love this look on you. Great post. Definitely going to try and replicate this. 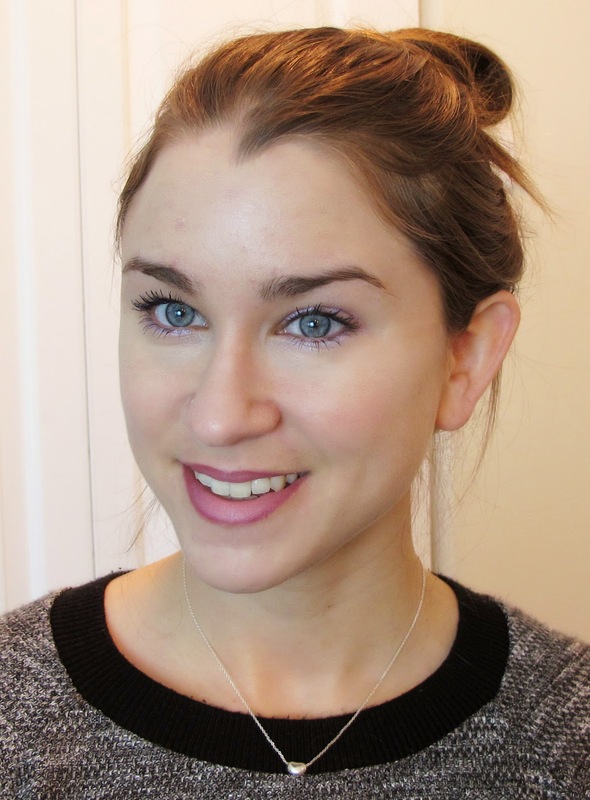 Love the blue mascara and how you blended in the concealer, you look flawless to me! Love the blue mascara!! I've always kind of shied away from bright colours, but the lilac eyeshadow looks so nice on you!